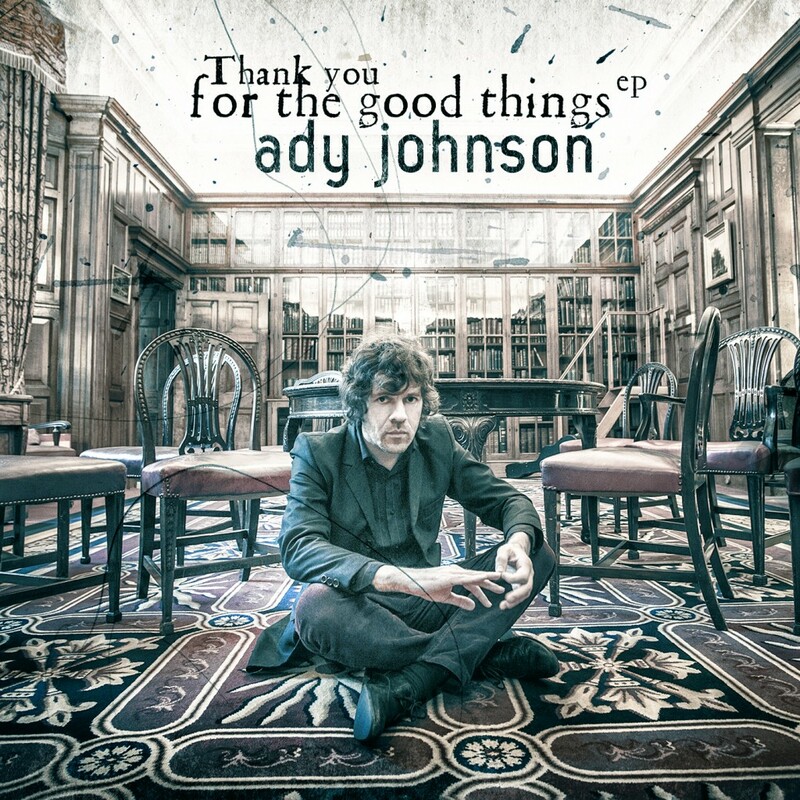 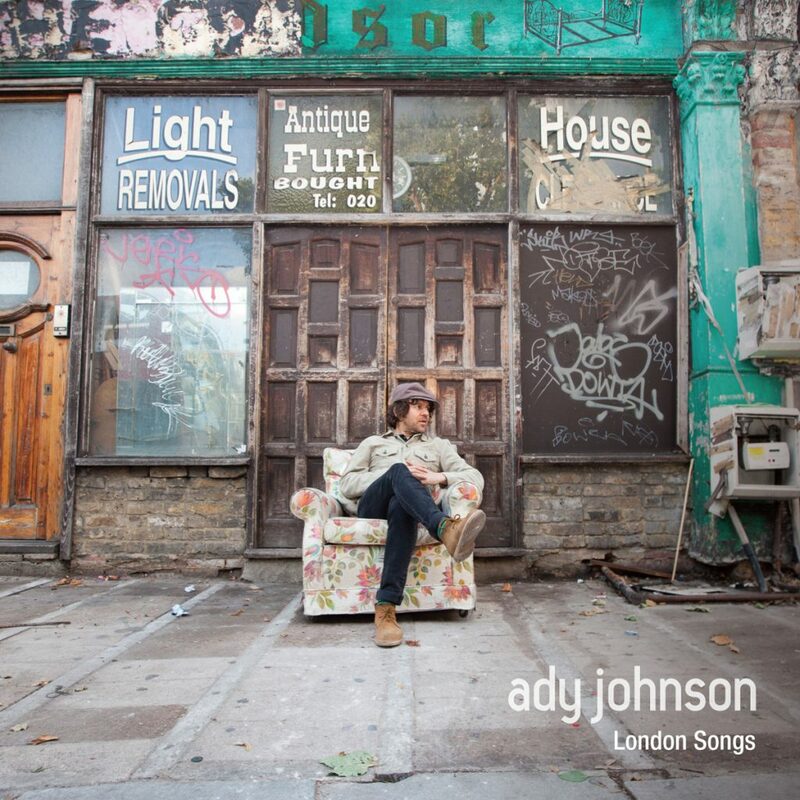 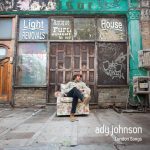 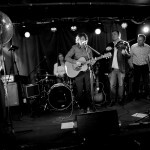 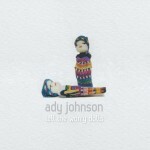 Ady Johnson will play songs from his new EP ‘Thank you for the Good Things’ – along with favourites from his debut album ‘Tell the Worry Dolls’ – here at London’s iconic The Water Rats! 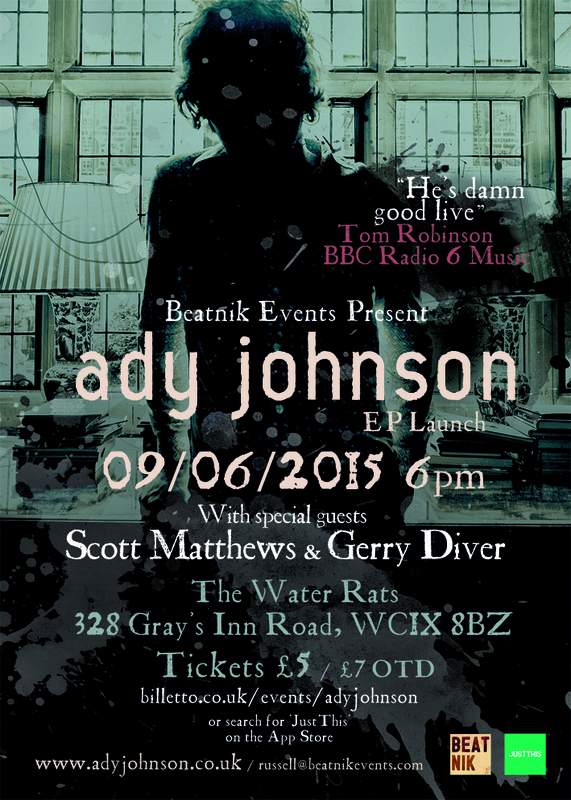 He will be joined by some special guest musicians (to be announced soon) whom he has had the pleasure of sharing the stage with recently! 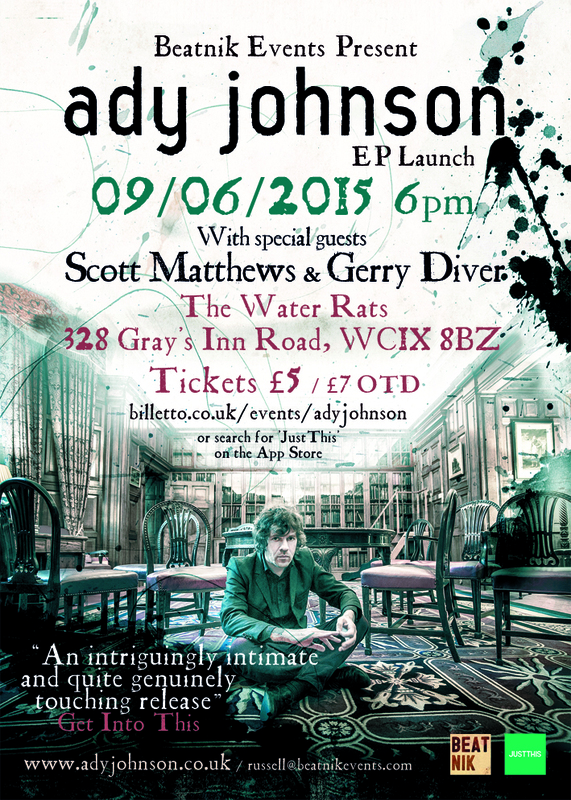 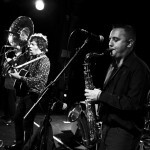 With special guests Scott Matthews & Gerry Diver. 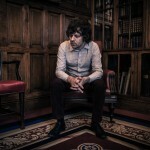 A DJ will tie the proceedings together – taking the evening into the small hours! 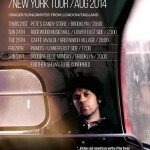 A bus is being arranged to run from Colchester to the event and back. 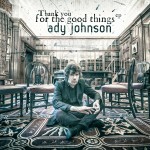 Please email info@adyjohnson.co.uk for or check out our facebook event for further details.